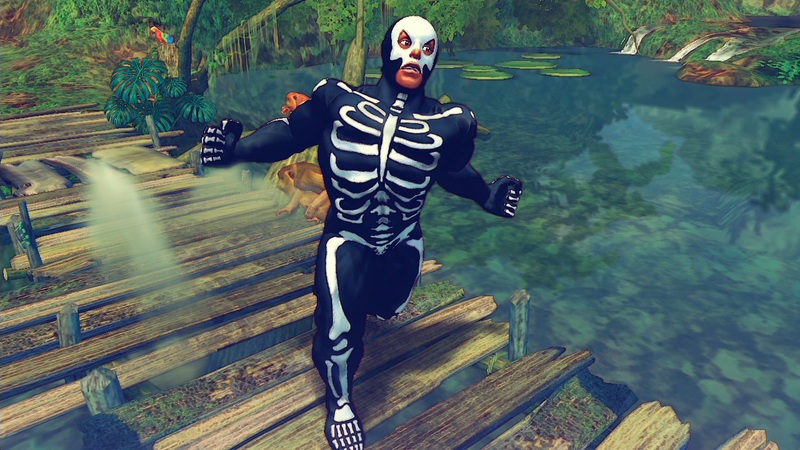 Ultra Street Fighter 4 is giving its roster new Halloween horror costumes next week. That's quite the treat! As for how much they cost, well, that's the trick. Later this week, the next Street Fighter V beta is set to kick off on both PlayStation 4 and PC. 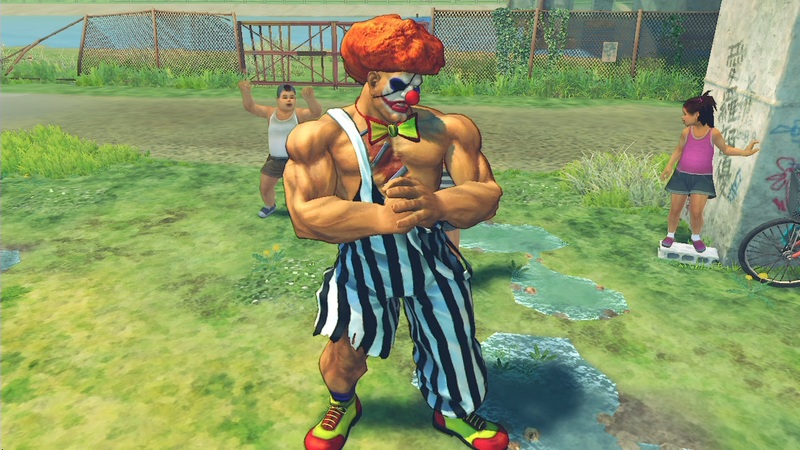 Meanwhile, Ultra Street Fighter IV rolls on and it's even getting some new content for the Halloween season. Capcom-Unity has unveiled Horror costumes, which are set to launch on all Ultra Street Fighter IV platforms next week. These are festive little Halloween numbers that see Rolento as Dr. Jekyll, Cody as a zombie, Gen as a Grim Reaper, and more. What's not so festive? The price. There are individual packs for handfuls of characters available for $3.99, but the full Complete Horror Pack is going for a bone-chilling $19.99. To put that in perspective, the whole Ultra Street Fighter IV game itself is currently on Humble Bundle for only $15. While the costumes look cool and all, give them a look and think very hard about whether these are worth such a hefty investment. 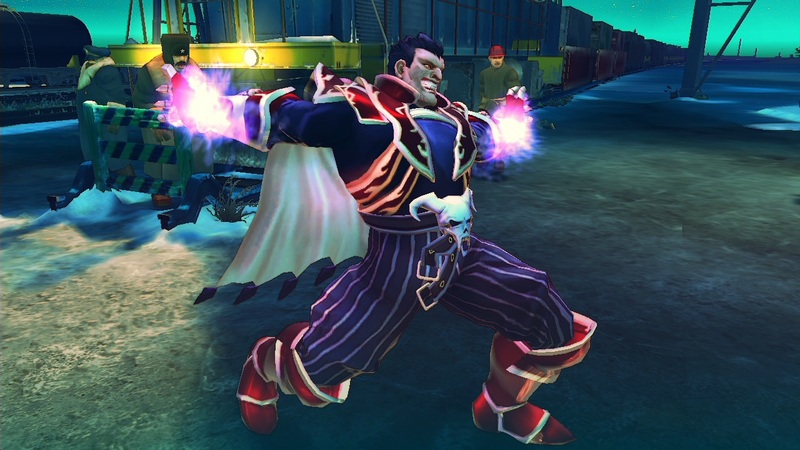 The Ultra Street Fighter IV Halloween costumes hit PC, PS4, PS3, and Xbox 360 on October 27.